Sardaar Gabbar Singh - A normal man/fan would like to go for a movie with a general thought of having some entertainment, relief, relaxation, value for money, worth of time with a hope to see some romance, song & dance, fancy a chance, some fiction & fantasy, unique legacy; whether or not there is a proper storyline, logic in scene or some sense to intervene. 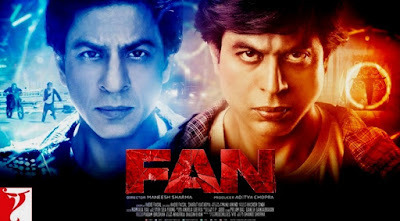 A film is basically an art of business where part of commerce sense prevails over common sense. And thus by this view; this movie of PSPK is an out and out success with all the commercial elements included with logical thinking secluded. A movie made as a mass entertainer, perceived to be a message oriented resulting in adverse talk. However, a characterization typical to only him and through his mannerism; this hero just had another cake-walk. Watch it as a normal person, it is a good watch. With a prenotion, it is a disaster. 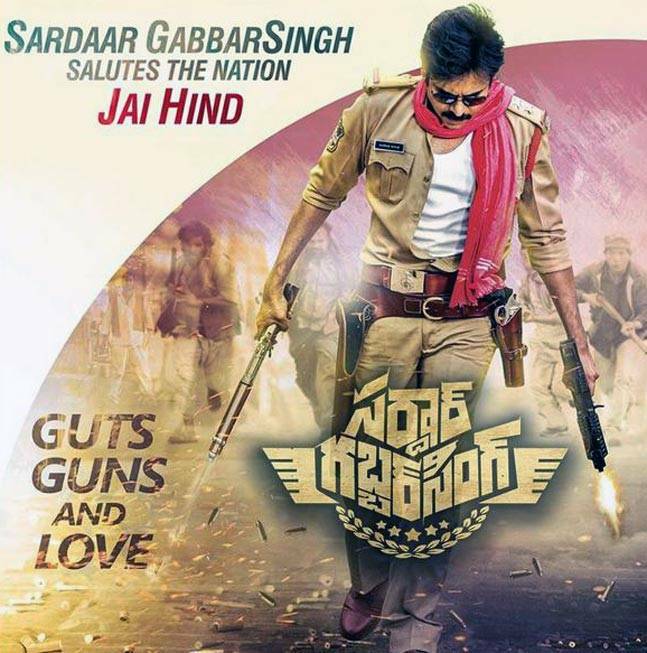 Either way there is no match, for this Sardaar... with lots of guts, loaded guns and loads of love. He has got nothing to prove, except to improve.